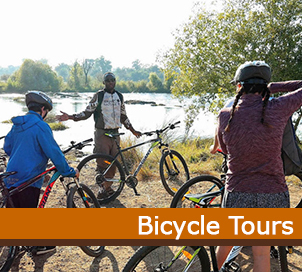 Need some inspiration on how to keep the family occupied in Victoria Falls? Here are some activities that children can also take part in. Book a selection of family activity specials online now. 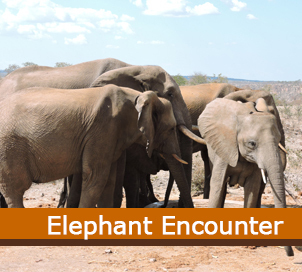 Children of 10 years and over can interact with an African elephant. This is the stuff that memories are made of. 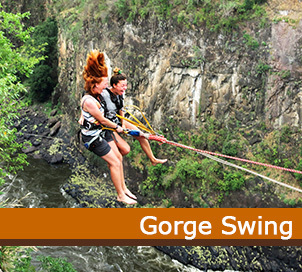 Take a jump into the Zambezi gorge! The 70 meter free fall will quickly begin an adrenaline rush in anyone! 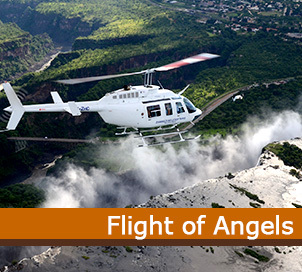 A flight of Angels in a helicopter is a spectacular way for the family to see the 'lie of the land' and get breath taking photos of the Zambezi river and the Victoria Falls spray. 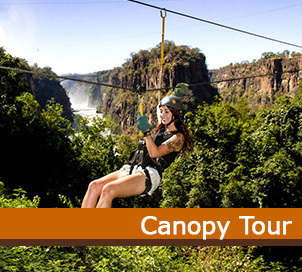 Get your family's pulse racing with a high wire over the gorge or a foofy slide over the Zambezi River. 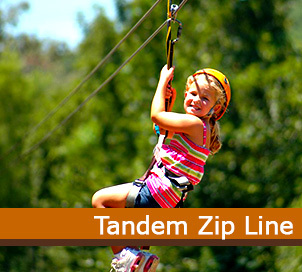 Children must be able to fit into the safety harness and may have to be accommpanied or go tandem with an adult. 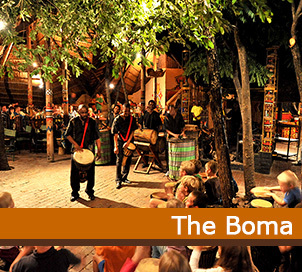 Enjoy a fun evening at The Boma, dinner and drum experience. Guests enjoy a selection of traditional African food followed by an evening of interactive drumming and African entertainment. 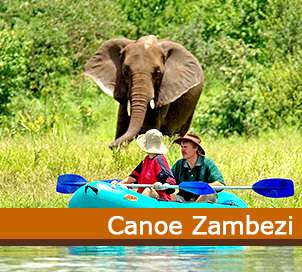 Canoe the Zambezi River. Children of 7 years who can fit into the provided life jacket and accompanied by an adult family can go canoeing on the Zambezi River with one of the local operators. Guests will have to sign an indemnity as the Zambezi River has crocodile and hippo populations. 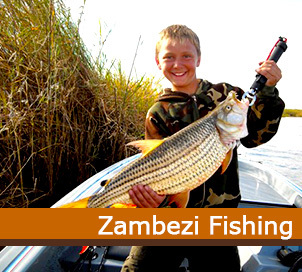 Catch Africa's foremost fresh water sport fish - the ferocious Tiger fish - or one of the many species of bream and catfish that abound. We offer 3 hour, half day with lunch or full day options. Suitable for children of 7 years and above. South Africa's fastest growing eco-adventure. Take an incredible tour as you zipline from platform to platform along a series cable, surrounded by the natural surroundings. Age Restriction & Child Policy: Minimum age: Only Adult size bicycles are available. Management retains the right to refuse any one whom they feel is unsuitable for the activity, for any reason.